Dr. Lynn Emmett Calhoun, Liberty Hill Chiropractor has his family chiropractic office, Calhoun Chiropractic located at Live Oak Plaza, 14370 West Hwy 29, Ste. 4, Liberty Hill, Texas. Dr Calhoun graduated from Palmer College of Chiropractic in Davenport, IA in 1984 and has since been a licensed Chiropractor. Before moving to Texas in 1997, he had a thriving practice in New York. Dr. Calhoun suffered from severe migraines as a small boy growing up in New York. His headaches prevented him from attending school for weeks at a time. He was in so much pain that his parents didn’t know what to do with him. Later, as a Lacrosse player at Syracuse University, he suffered an athletic injury and was brought to a Chiropractor by his older sister. The doctor aligned his neck and back which successfully cured his sports injury and to his surprise his headaches. For the first time in years, he was free from headaches. It was at that point he knew his calling in life. 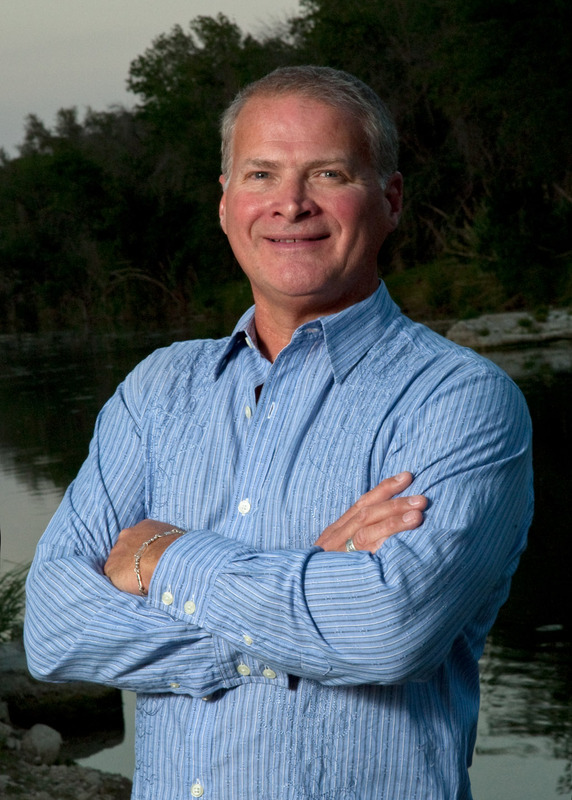 Dr. Calhoun has been freeing people from their pain in Texas since 1997 at his Central Texas offices. As an experienced Chiropractor, he is committed to promoting spinal and joint adjustments, nutrition, exercise and a healthy lifestyle for his patients. Dr. Calhoun believes that wellness begins when your body, mind and soul are in balance and working together. He not only takes the time with his patients to find out the root cause of their discomfort/illness but he designs a plan of action relative to their lifestyle, providing them with the necessary tools which enable them to live healthy and prosperous lives. His mission is to serve God by helping his community maximize the possibilities of life through health!